These wooden dolly pegs are similar in style to those used in Victorian times. 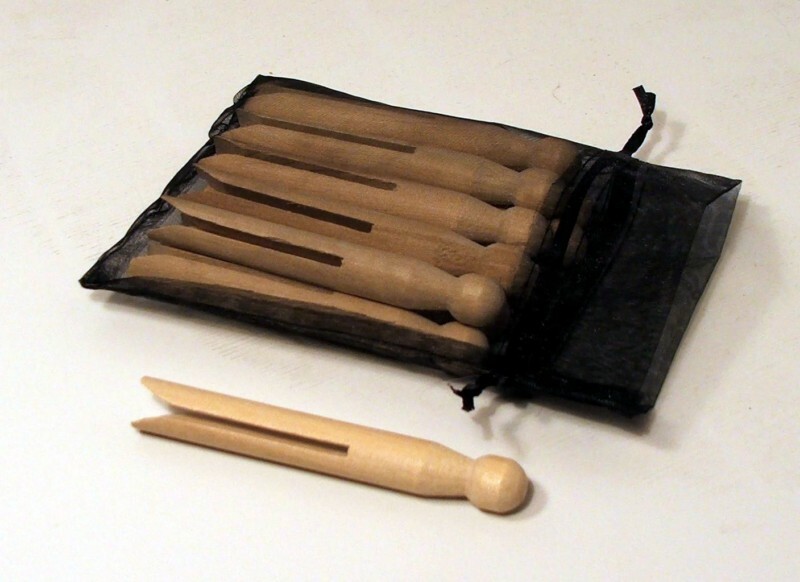 They can be used for teaching about the Victorian period, or they are great for that old pastime of making peg dolls. Sold in packs of twelve pegs. Length 110mm approx. Supplied in bag.